Michael Paul Zewalk, 57, of Wake Forest, went home to be with his Lord and Savior Jesus Christ, surrounded by his family, on Sunday, December 2, 2018. He was born in Akron, Ohio to Michael Patrick Zewalk and the late Marylin Faye Kish Zewalk on June 19, 1961. Mike had a zest for life and could practically do anything he set his mind to. He could be found working in his yard, playing his guitar or any of the other many hobbies he had. His big smile, wisdom and positive attitude will be greatly missed. Funeral services will be held at 1 o’clock, Friday afternoon, December 7, 2018 at Clancy Strickland Wheeler Funeral Home. Burial will follow in Pine Forest Memorial Gardens. Michael is survived by his wife of 17 years, Diane Rae Zewalk; children Johnathan Britt & wife Lauren of Orlando, FL and Heather Lynn Donegan & husband Justin of Raleigh; grandchildren, Brayden, Taylor and Griffin; father, Michael Patrick Zewalk & wife Patricia of Naples, FL; siblings, Melissa Wadsworth & husband Rob of Charlotte, Michelle Pope & husband Michael of Pittsburgh, PA, Mark Zewalk of Charlotte and Matt Zewalk & wife Paulette of Butler, PA; many nieces, nephews and extended family. 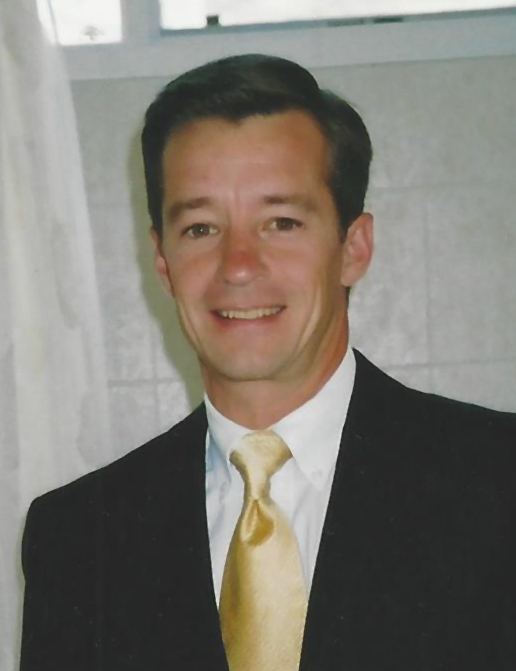 A service of Clancy Strickland Wheeler Funeral Home, 1051 Durham Road, Wake Forest, NC 27587. (919-556-7400).